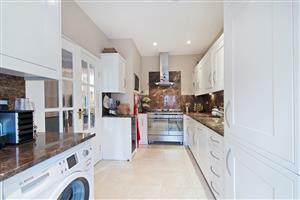 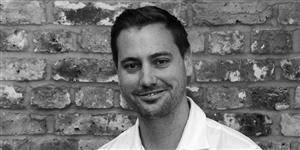 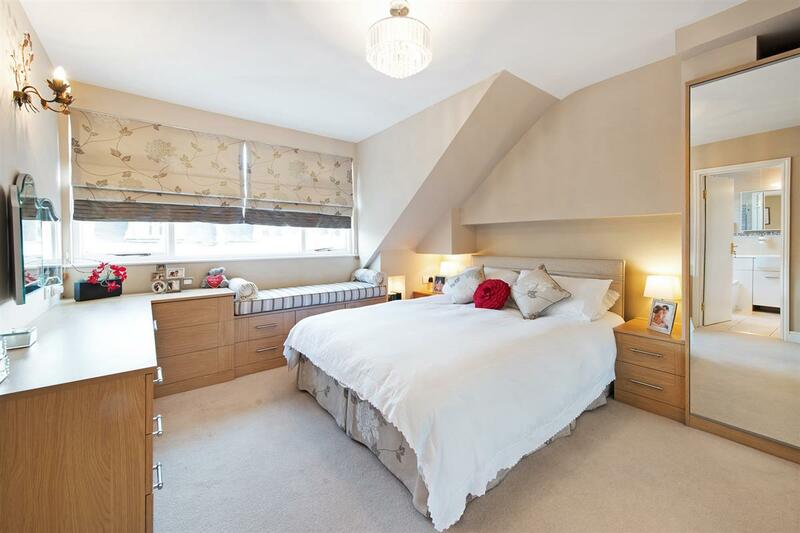 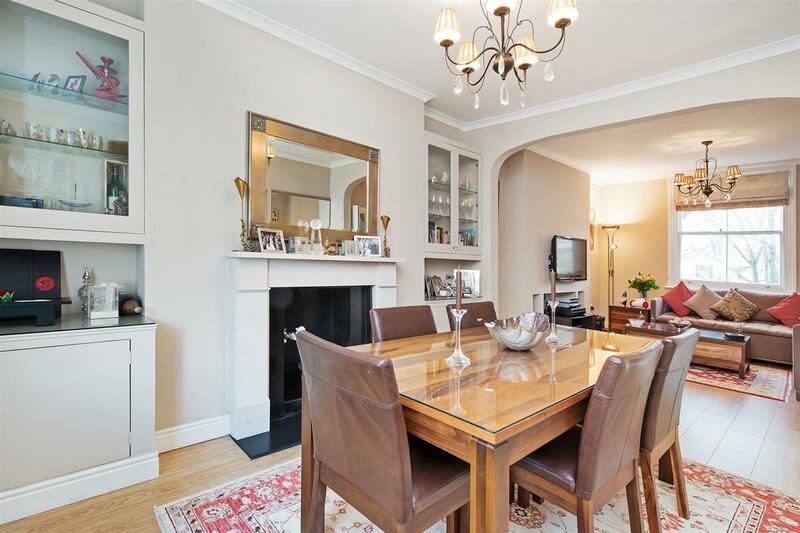 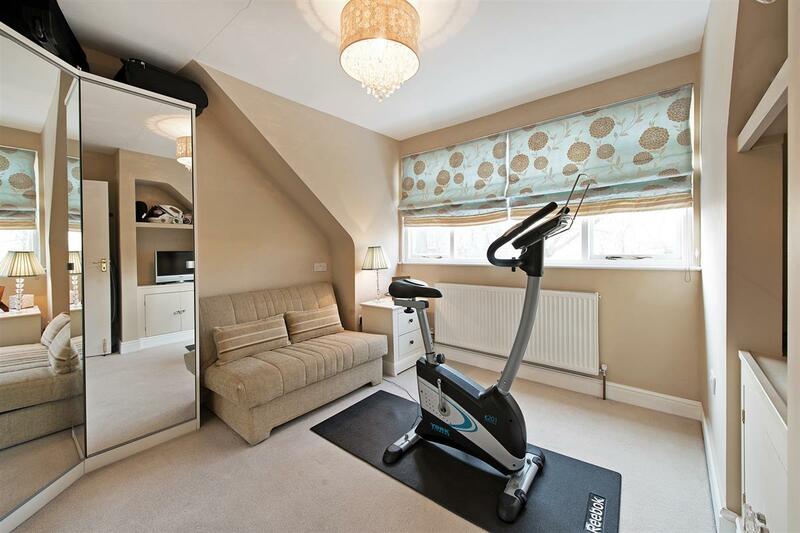 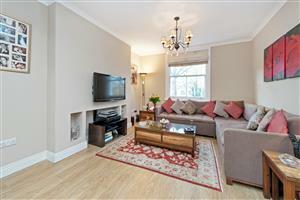 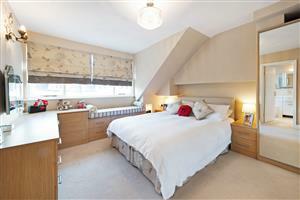 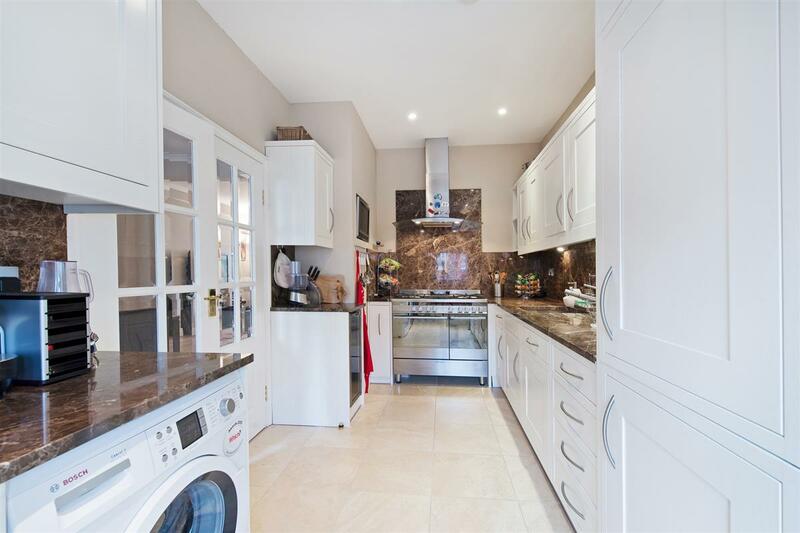 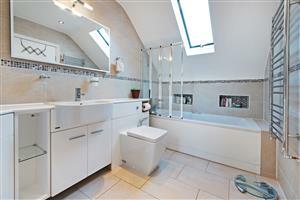 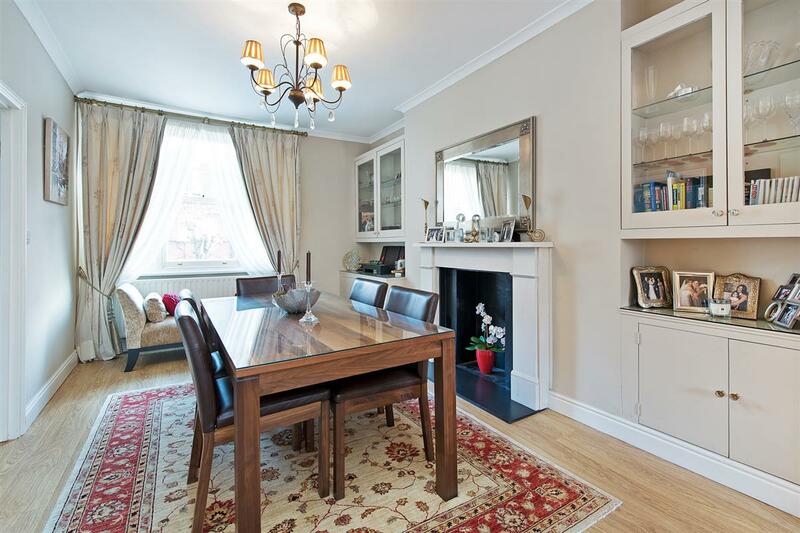 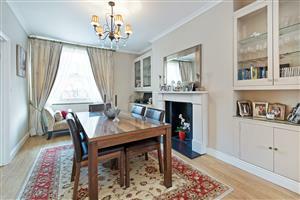 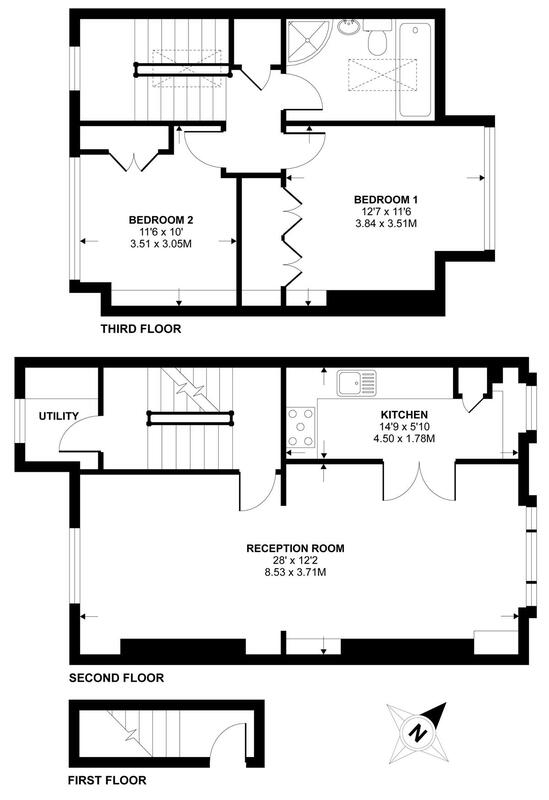 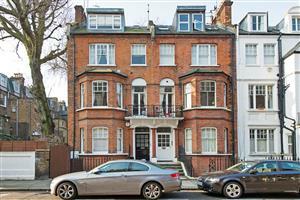 A wonderfully spacious and light upper maisonette having been tastefully redecorated. 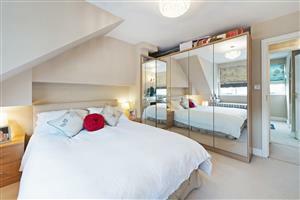 It is located in a surprisingly quiet West Kensington enclave, given its convenience for access to Kensington, Brook Green and Holland Park. 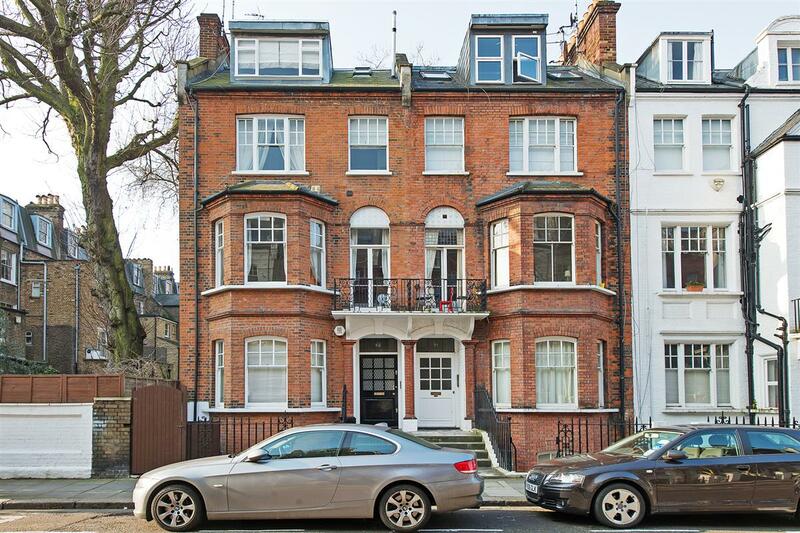 The maisonette occupies the top two floors of this imposing end-of-terrace Victorian building and totals in excess of 1000 sq ft, and is offered with an all important Share of freehold. The property is located just south of Olympia, just outside the Kensington and Chelsea borough boundary, so is within easy reach of Kensington High Street and Holland Park, and just a few minutes walk from West Kensington tube (District Line), Olympia and Brook Green.